SCP has been a silver sponsor of the Peak Trail Blazer since 2014. 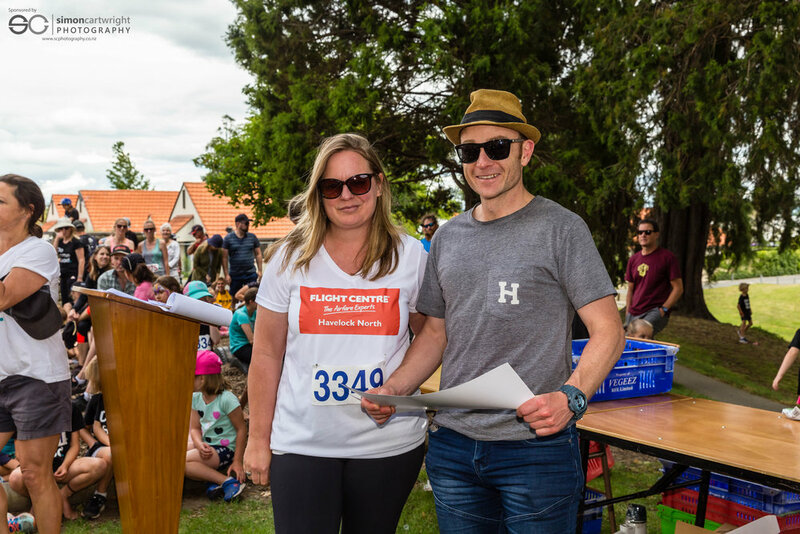 The event raises funds for Havelock North Primary School and various other local charities including: Te Mata Peak Trust, Heretaunga Women's Centre. Giants Boxing Academy, Heart Kids Hawke’s Bay, Nourished For Nil and Eye Care for Africa. 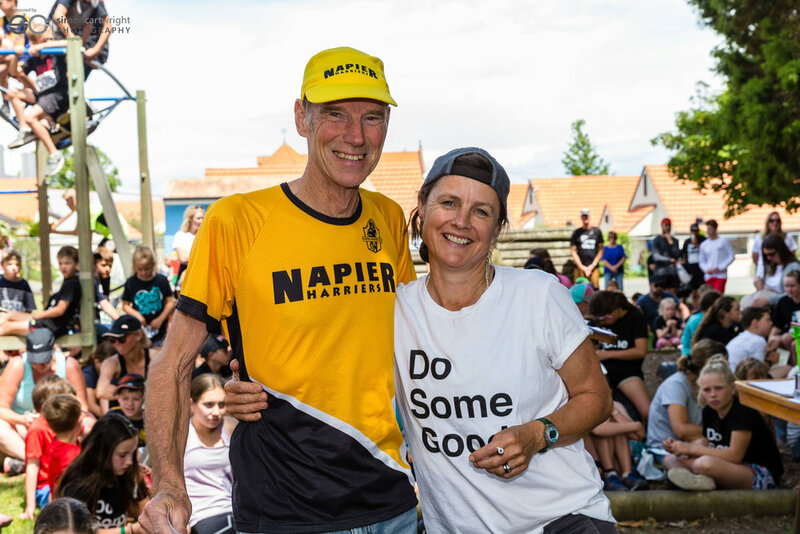 The 2018 event saw the ninth year of the Peak Trail Blazer, a trail run suited for all ages and all levels of fitness from super fit to didn't-train-at-all. You can run it, you can walk it, form a social group or go solo, get a work or school team together. The more the merrier! 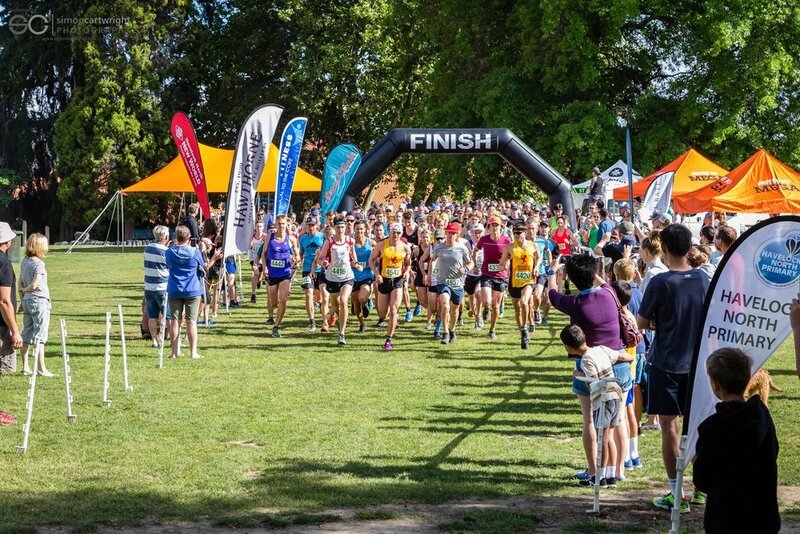 Since the first event in 2010, the event has raised over $144,000 for the Hawke's Bay community. 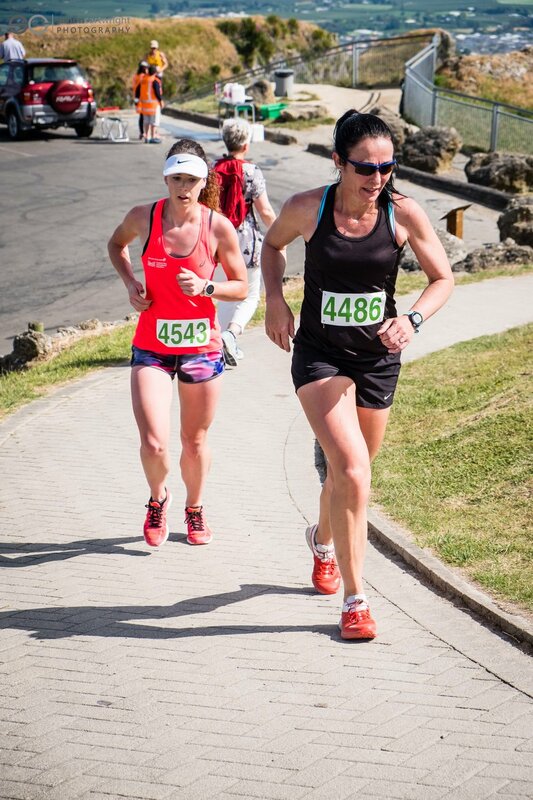 Competitors in the race up Te Mata Peak can choose the picturesque yet challenging 12.8km Te Mata Peak Trail or take it easy on the 3.5km Tainui Trail. Yes, there's sweat and yes, it can hurt. But it's for a whole bunch a good causes. The views are magnificent and race-goers receive plenty of kudos from their friends, family and workmates for their efforts. The 2018 event was held on the 18th of November 2018 and (thankfully) the weather came to the party. SCP's day of shooting started early at 7am and ran until prize giving around 12pm, where awards and spot prizes are presented. It's a frantic five hours of shooting, running around and capturing as many competitors and as much action as possible! 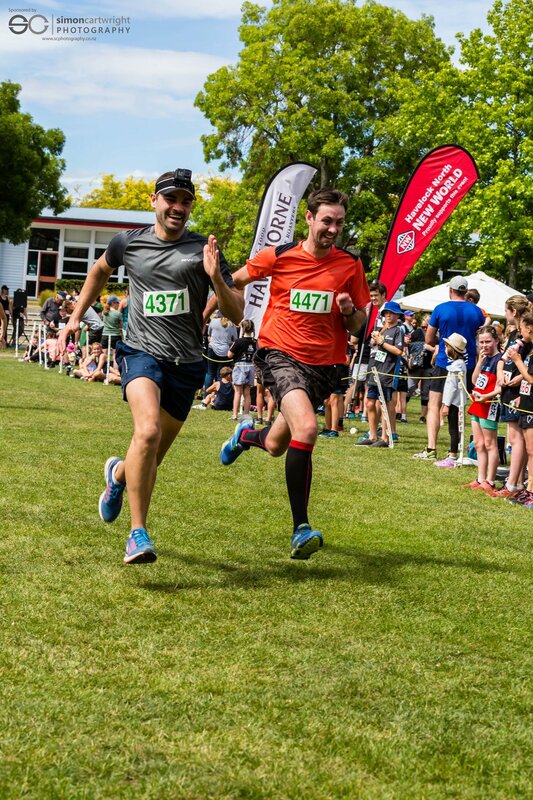 The fast-paced on-yer-marks-get-set-go action is shot first at the start / finish line by Simon with fellow photogs Andrew and Liz Caldwell covering off the race leaders at the top of the peak and at the start of the Tainui kids race respectively. All imagery is shot with natural light where possible with an occasional fill flash for pre-race shots and elsewhere if necessary. 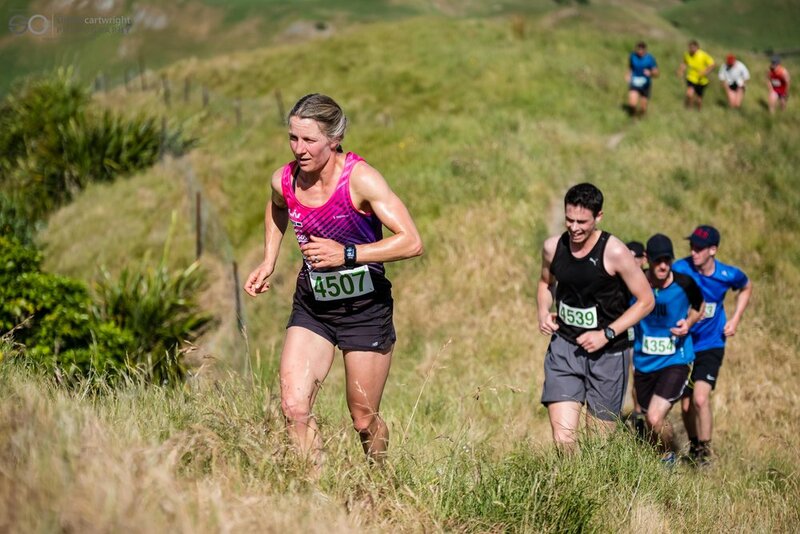 Peak Trail Blazer 2018 winner Niam Macdonald approaching the summit of Te Mata Peak. Shooting at the start line is mighty challenging with participants getting off the blocks with a dash then coming home full-tilt towards the finish line. Simon's goal is to capture every participant, which isn’t easy as competitors are often bunched in groups or inadvertently blocking the line of sight. This means occasional evasive manoeuvres trying to get out of the way! And there off... The start of the Tainui Trail! Proud Dad moment having my Son, Daniel taking part for his second year! Following the event, images are collated from the cameras then run through digital post-production tools to get the most out of the raw imagery. The final photos are then categorised and uploaded to SCP's website where they're made available for free online download by competitors and the wider community. SCP's time commitment for the Peak Trail Blazer is considerable with at least two full days of time including preparation, shooting, raw imagery collation, post-production/editing then file management/organisation and supply. So, a great deal of time indeed donated by SCP and co., and that's before the entire gallery of images is provided to the public! SCP brings a can-do attitude to shooting this event alongside a great relationship with the key event organiser Jo Throp, and her team. Since first working with SCP back in 2014, Jo trusts and relies on SCP to get the job done efficiently, with a minimum of fuss, and of course to deliver some great results with the final image gallery. 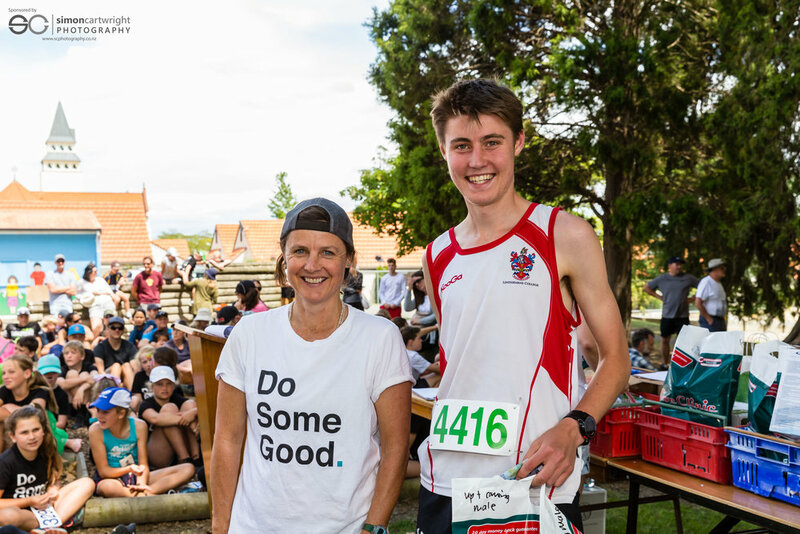 SCP, and Simon Cartwright in particular, are honoured to be a part of such a special event and the good it does with the financial contributions injected into worthy causes within the Hawke's Bay community. So, it goes without saying, SCP plans to be a sponsor and contributor to the Peak Trail Blazer for many more years to come. Nice! All images Copyright Simon Cartwright Photography Ltd, 2018.